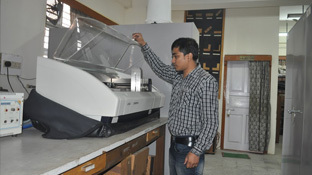 Wood Science and Forest Products Laboratory is well equipped with Sliding and Rotary Microtomes, Image analysis system, Autostainer, Automatic Razor Sharpener, Research Microscope, Electrical & Electronic balances. 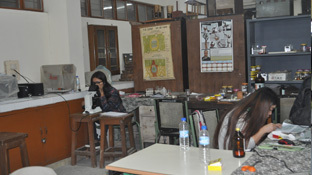 The laboratory is well housed with number of wood samples collected from North east India. 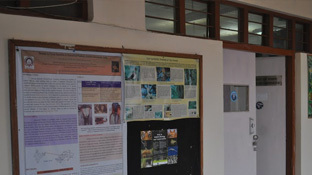 It maintains the research facility for physical properties of natural grown and plantation timbers as a tool for tree improvement, anatomical characterization of timbers and bamboos of NE India. 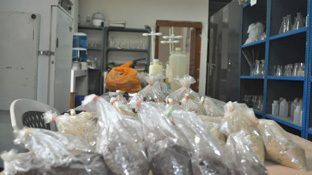 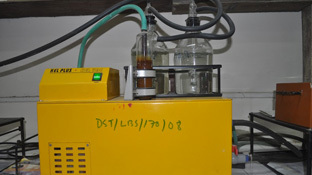 The laboratory is also working on alternative raw materials for pulp and paper making and various NTFPs of NE India. 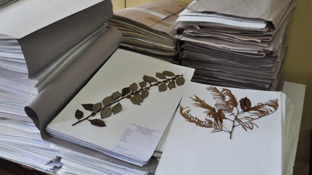 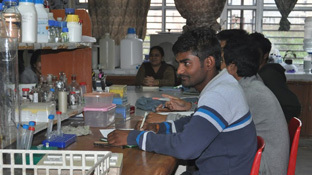 The laboratory of Plant –Microbe Interactions is well equipped and facilitates forest microbiology, tree-pathology, Plant Biotechnology, Molecular Biology and Plant Biochemistry related experiments and research work. 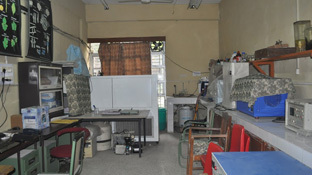 It consists of a common working area with a separate room for molecular work and a plant tissue-culture room. 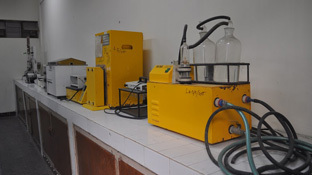 The lab is having facilities for undertaking UG and PG practical experiments and for Ph. 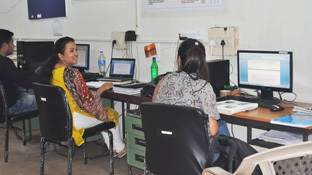 D research works. 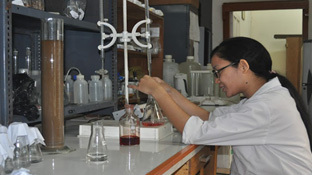 The basic requirements for the students and research scholars are available. 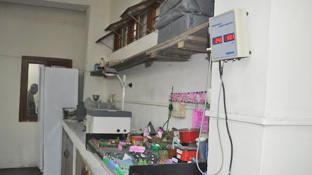 Stereo microscope with microphotograph, electronic balance, water purification system, Hot air woven, Herbarium dryer etc. 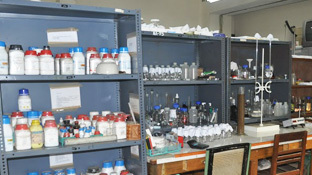 are available in the lab. 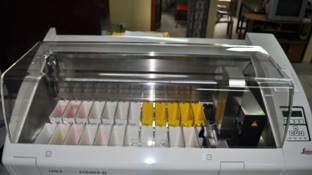 Some new equipments for molecular work like PCR, deep freezer etc. 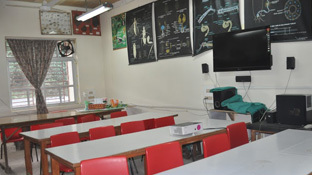 are also setup. 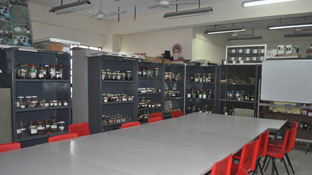 Environment and natural resource management laboratory is one of the important laboratories of department of Forestry. 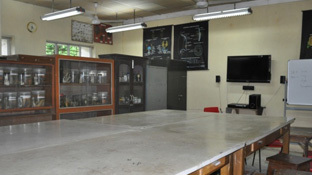 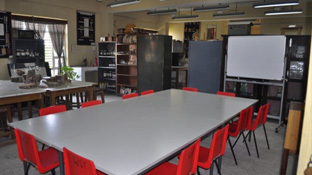 The laboratory is used for conducting practical classes of various modules such as Diploma module, Degree module (B.Sc. 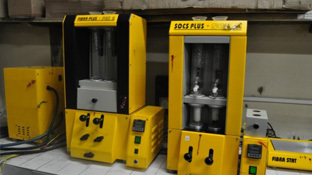 Forestry) and PG module (M.Sc. 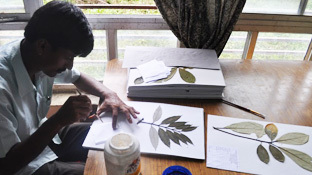 Forestry). 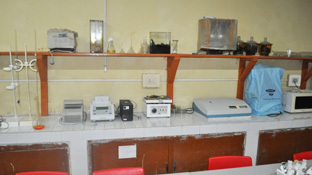 The laboratory is well equipped with instruments such as Gas chromatography, Leaf Area meter, Muffle furnaces, Nitrogen analyzer (Pelican), Sieve Shaker, Socs plus solvent extraction system & fibra plus, Automated CO2 exchange system, bomb calorimeter, Handheld GPS (Garmin), etc., that also helps in conducting various lab-based research works for both PG and Ph.D level. 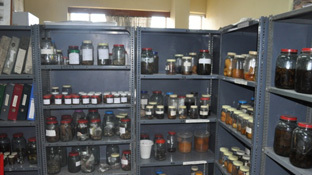 Forest Ecology and Biodiversity laboratory of the department of Forestry is actively involved in the studies such as species area curve, biological/life-form spectra, methods of vegetation analysis, biomass/productivity, quantitative and synthetic community characters, physical, chemical and biological soil properties related to graduate, post graduate and research related. 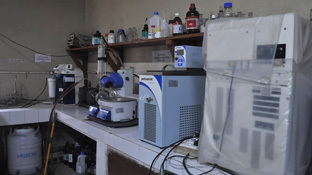 Some of the basic infrastructure of the lab includes Kjelplus Nitrogen analyzer, Water Bath, Magnetic Stirrer, pH Meter, Autoclave, Hot Air Oven, Distillation Unit, Plant Canopy Analyzer, BOD Incubator, UV VIS spectrophotometer, Flame Photometer, Deep Freezer, Turbidity meter, GPS etc. 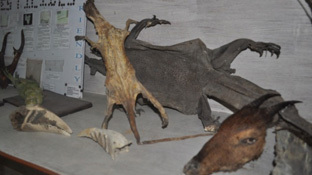 Wildlife Resource and Conservation laboratory has collection of many threatened and rare specimens which are collected from different part of Arunachal Pradesh and used for teaching wildlife conservation. 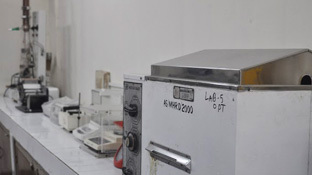 In addition, many researchers are working in this lab for in-situ and ex-situ conservation of threatened species such as flying squirrels, hoolock gibbons, red panda, and other small mammals. 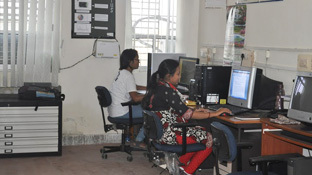 Remote Sensing and GIS laboratory of the department of Forestry is actively involved in the studies such as introduction to the basics of remote sensing, GIS and GPS, ERDAS Imagine software, image geometric correction and re-projection, atmospheric correction, image enhancement, transformation and classification, map composition, cartographic maps, sub-setting and mosaicking of the satellite images, raster and vector data, Land cover mapping, EIA, biomass study, planimeter, photogrammetry, applications of RS, GPS and GIS in forestry research. 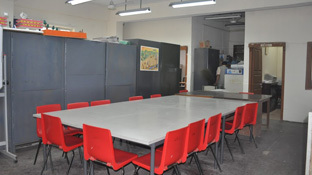 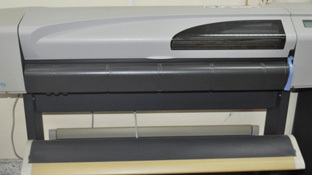 A few facilities in the lab includes pocket & mirror stereoscopes, plotter (HP), Simple Light Table, Digital Planimeter, AcuTab Digitizer, ERDAS Software, HP Work Station Z 400, GPS, Digital Electronic Balance, Geomedia Professional. 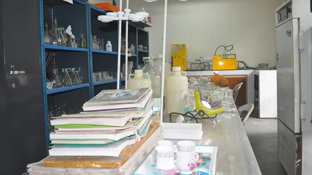 These lab studies cater the needs of graduate, post graduates and research students of the department.